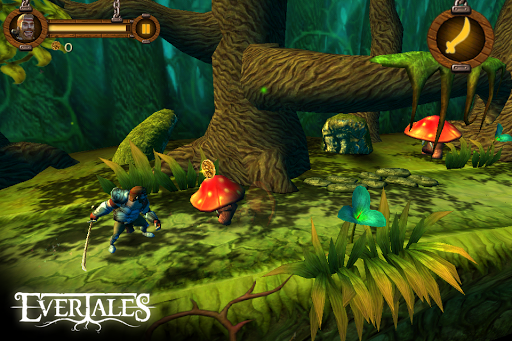 Evertales fits broadly into the platformer genre. Crescent Moon Games' attention to detail shines through in the graphics and humor. 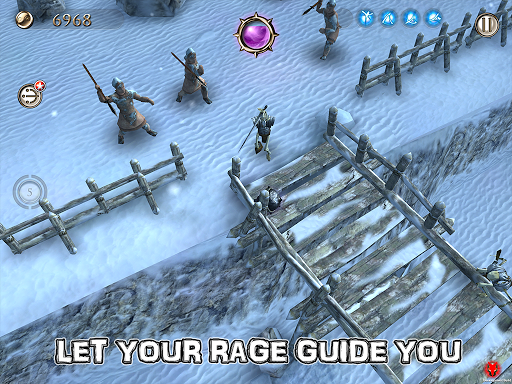 You control one of three over-the-top heroes as they journey through a fantasy land, collecting loot and kicking Orc at all points along the way. You can equip your knight, ranger, or mage with some predictably zany outfits if you like, all the better to admire the fetching 3D graphics. Huge bosses pepper the stages. Once upon time, there was a tale of mighty heroes, protectors of the realm, and the saviors of many damsels in distress. 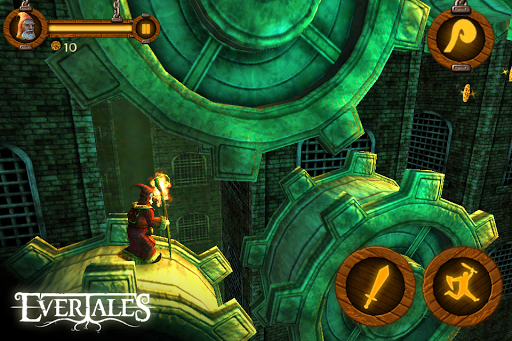 This…is not that tale. This is a tale of unlikely Heroes. 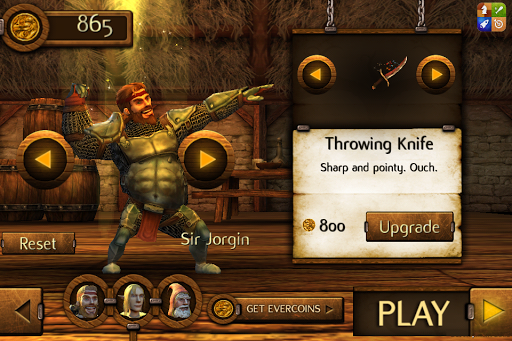 Embark on journeys of not-so-epic proportions with Sir Jorgin, the noble knight past his prime; Arwick, the ladies man and elf rogue; and Taragon, wize, old, and somewhat senile wizard. Welcome….to Evertales. 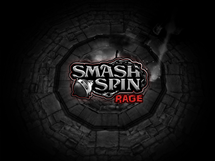 Smash Spin Rage is a top-down dungeon crawler, true to the origins of the genre, with one exception: your hero is a ball and chain. 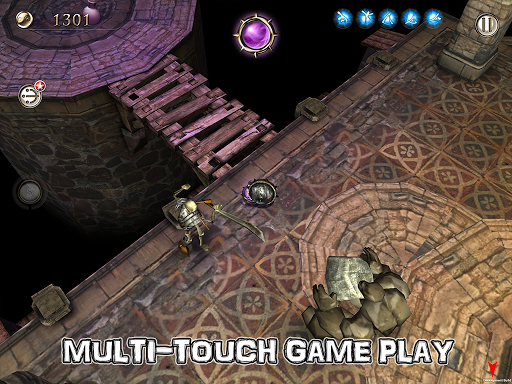 As in, just a ball and chain, spinning through 3D environments like Link after a 6-pack of Hyrule's Finest. 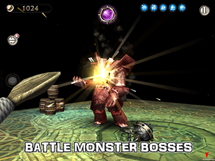 Big monsters, decent 3D graphics, and a whole lot of traps and upgrades flesh out Smash Spin Rage, even if the story seems to leave a little something to be desired. "The deadliest weapon of all is the rage that your enemies use to suppress you." 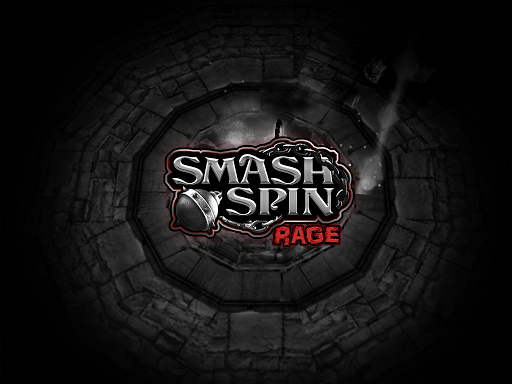 SmashSpin Rage is the first of an epic trilogy brimming in centuries-old mysteries, adrenaline-fueled battles and eras of deceit. 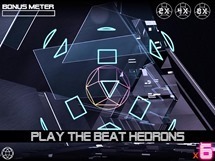 Yup, it's another marble game, but this one has production values that we couldn't ignore. 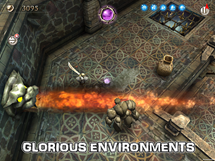 Guide a spherical character through a set of dungeons as he avoids traps, collects powerups, and saves his friends. Graphics and audio are pretty great, and they've even managed to cram in a boss or two - Mazement reminds me of the old Super Monkey Ball games, in a very good way. The full game is just shy of two dollars, but there's a free demo as well. Mazement has a great 3D graphical look, interesting physics and a destructible environment. 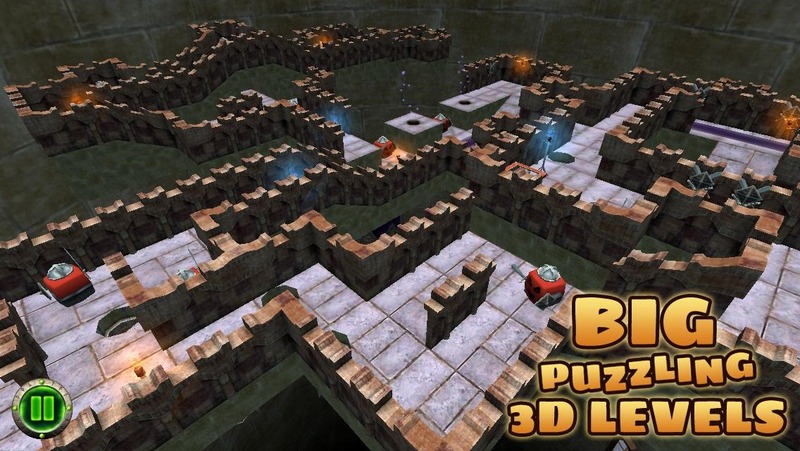 You control the tilt of the playing field to guide the ball safely through increasingly difficult 3D levels, filled with challenging mazes, traps and enemies. 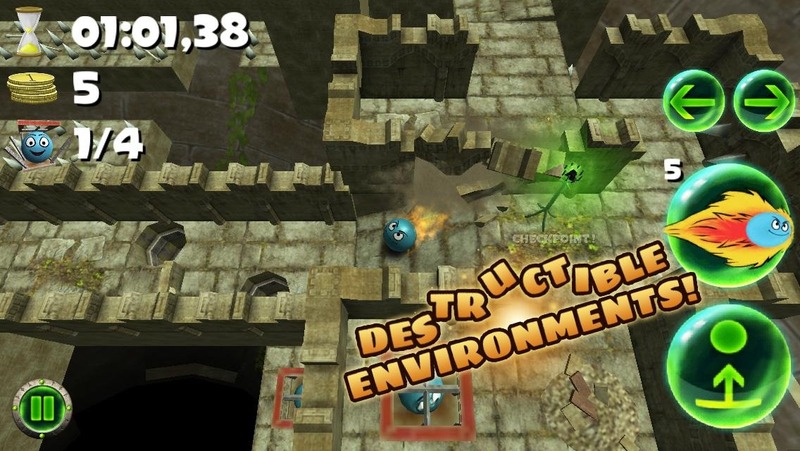 Blast your way through walls! 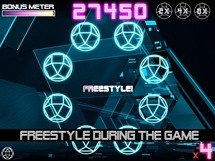 Hop over everything using Big Jump! 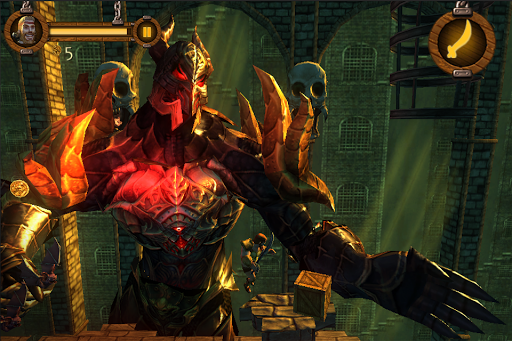 Watch out for the evil Jailer and the mysterious Witch! 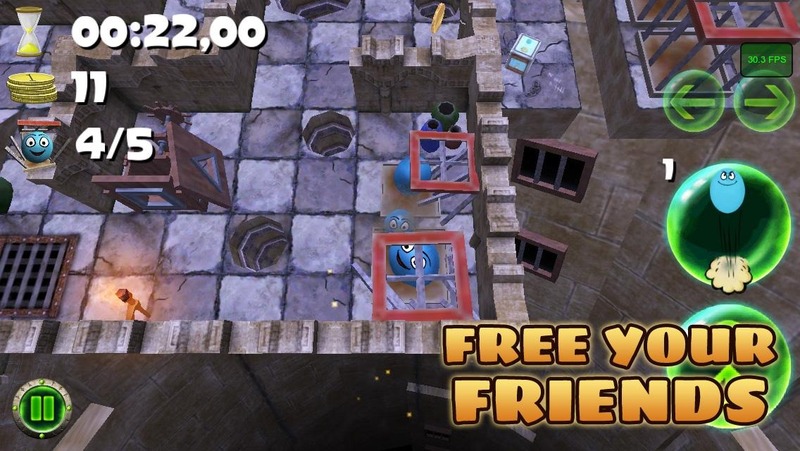 Find your way out of the tower and set your ball friends free! Gopher Launch. Get it? 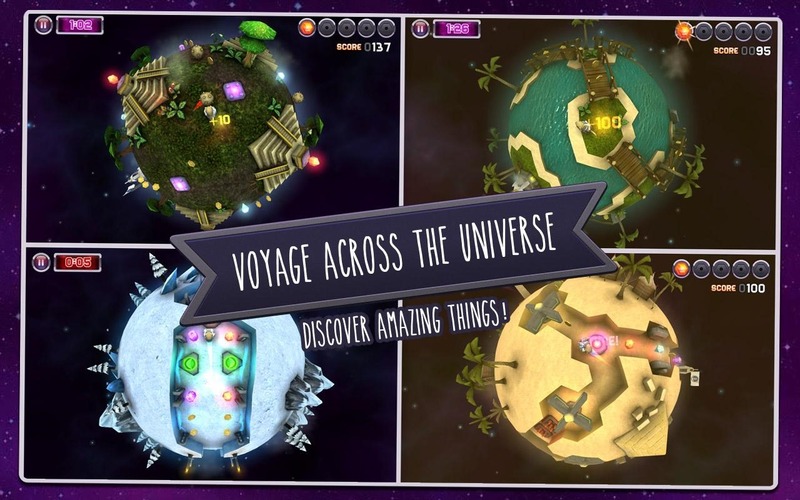 Yes, this one is another marble game, though you'll be exploring tiny planets instead of top-down stages. The inspiration from Super Mario Galaxy is apparent, but that's not a bad thing. 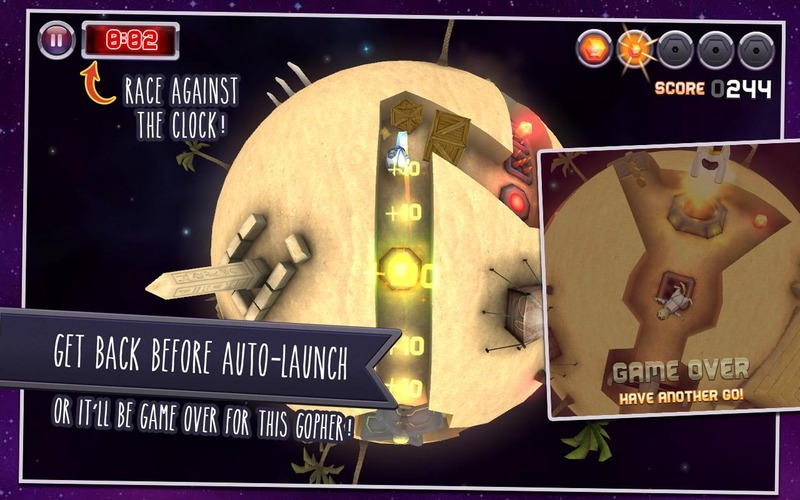 Guide your gopher-ball through the stages to collect enough fuel to launch his rocket off into space. 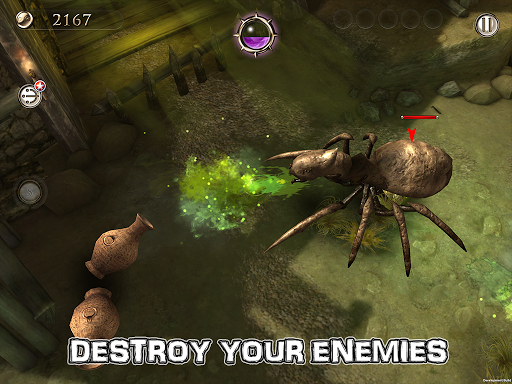 Various enemies and dastardly traps will be introduced as you progress through the levels. 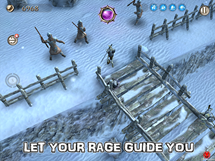 The game is free, so prepare for an IAP upsell. 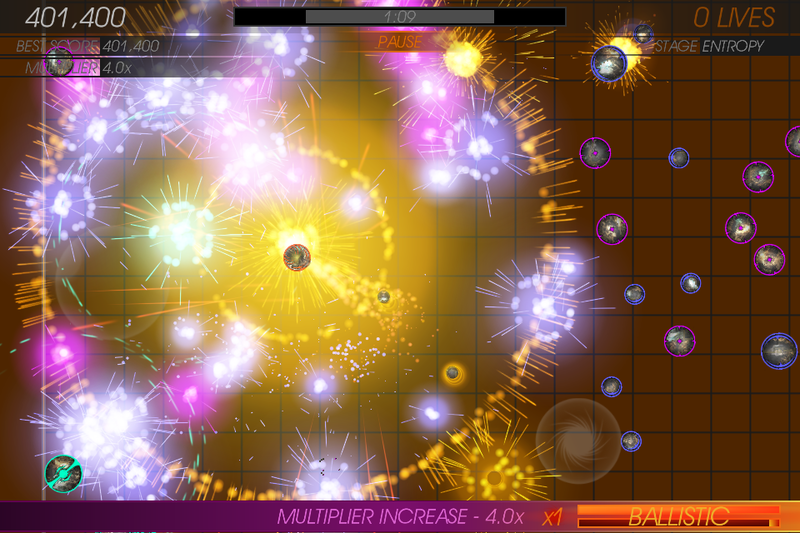 Earn your place in outer space with a ‘revolutionary’ twist on mobile gaming action! 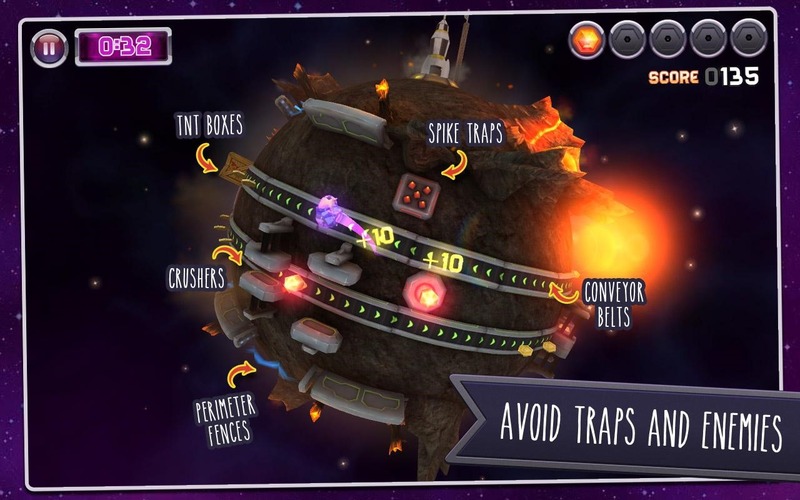 Bounce and roll your way across rotating 3D planets, racing against the clock to gather goodies from the surface and get back to your rocket before the auto-launch sequence kicks in. Stranded in a strange star system far from home, our fearless Gophernaut finds himself with his ship running on empty. 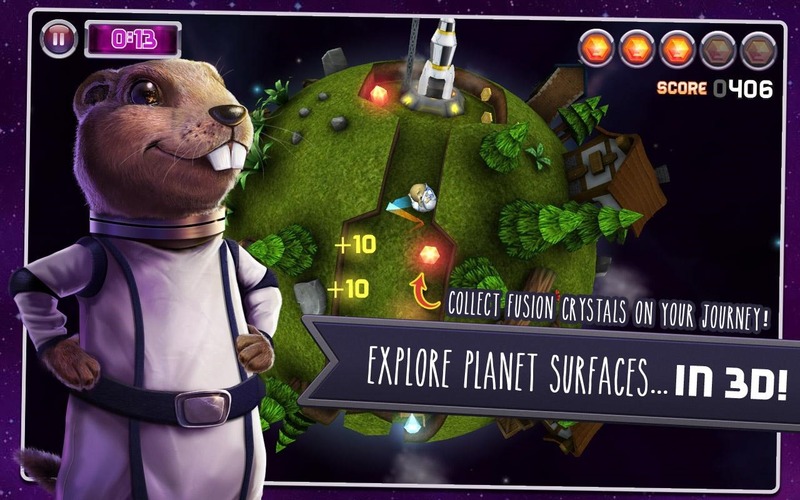 Players hop from planet to planet collecting as many Fusion Crystals as they can to continue the journey home. 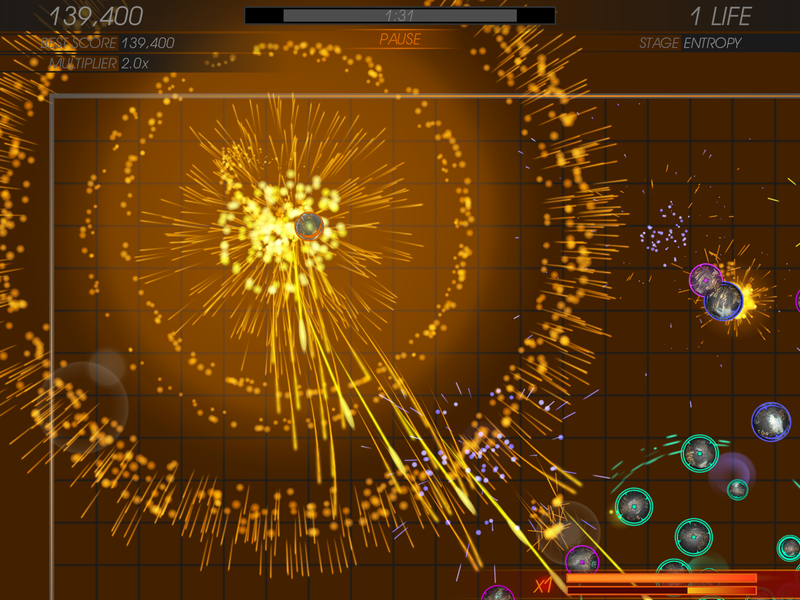 Ever since Geometry Wars, the stylized Tron-ish twin-stick shooter sure seems popular. 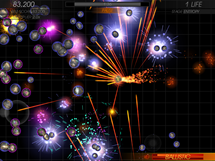 If you're into space shooters, Ballistic offers a ton of on-screen enemies, plenty of upgrades, and flashy, seizure-inducing, somewhat simplified graphics. 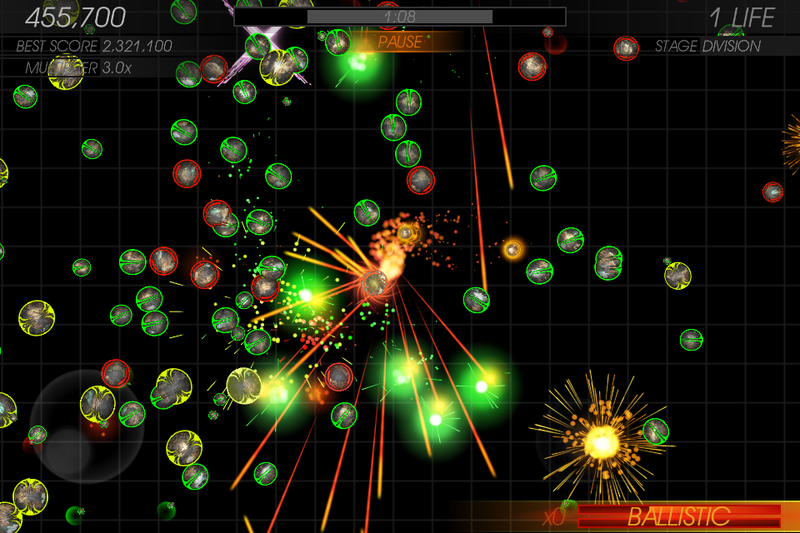 Everything a top-down shooter needs, right? 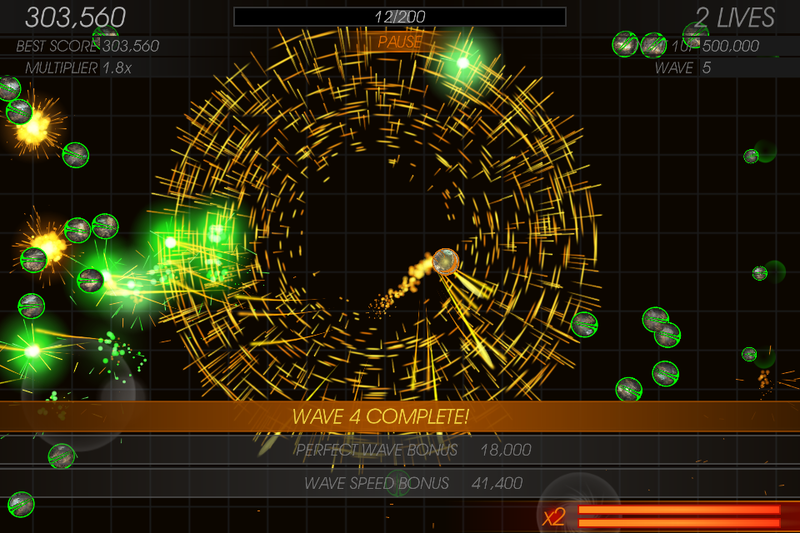 Enemies come at you in continuous waves in the standard mode, or you can try for achievement-style goals in Challenge mode. Ballistic SE (Special Edition) is an intense and highly-polished arena-style twin-stick shooter from Radiangames. 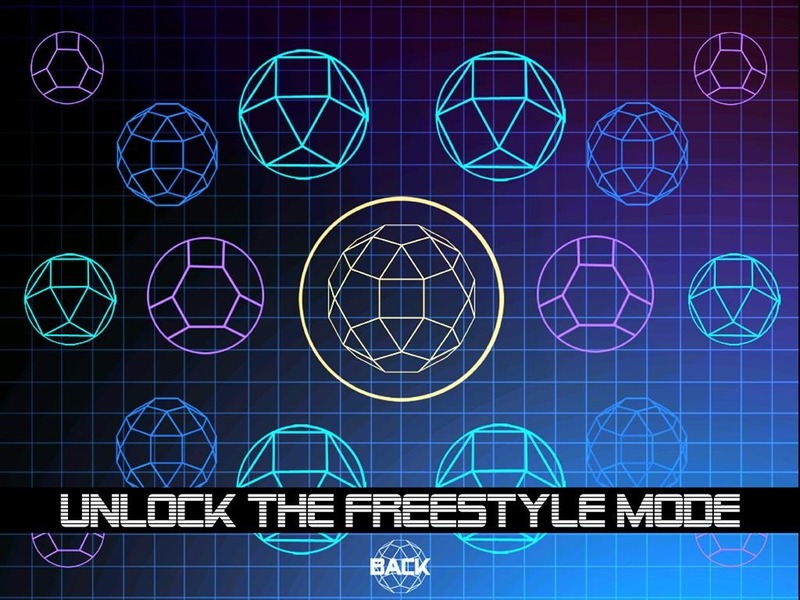 Blast your way through an infinite number of Waves, or dive into 5 intense challenges. 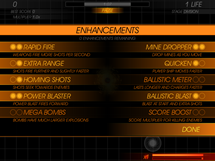 In Waves mode, you get to upgrade every 5 waves and keep playing until you die. 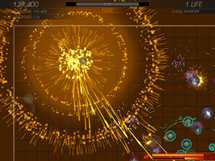 Can you make it all the way to wave 100 and beyond? 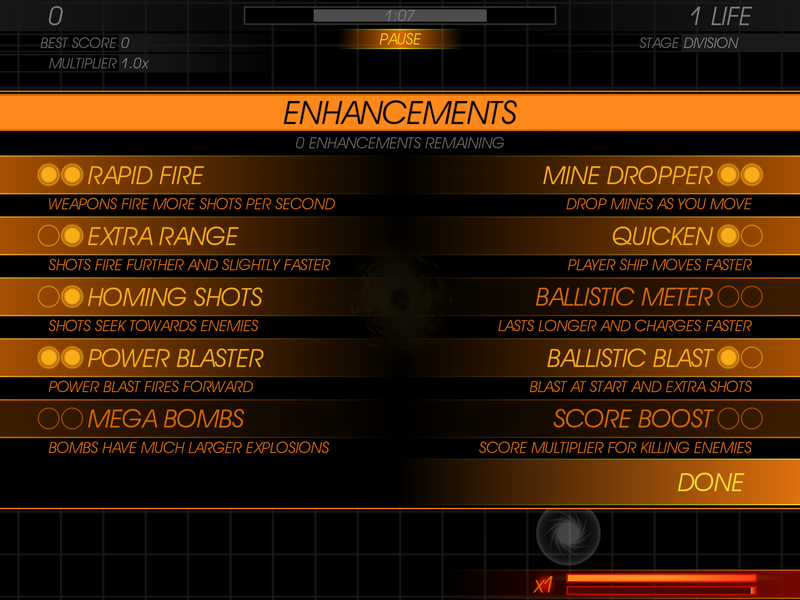 In Challenge mode, you choose one of 5 full-speed challenges, allocate your 10 enhancement points, and go all-out for 2 minutes of glorious swarm-blasting action. 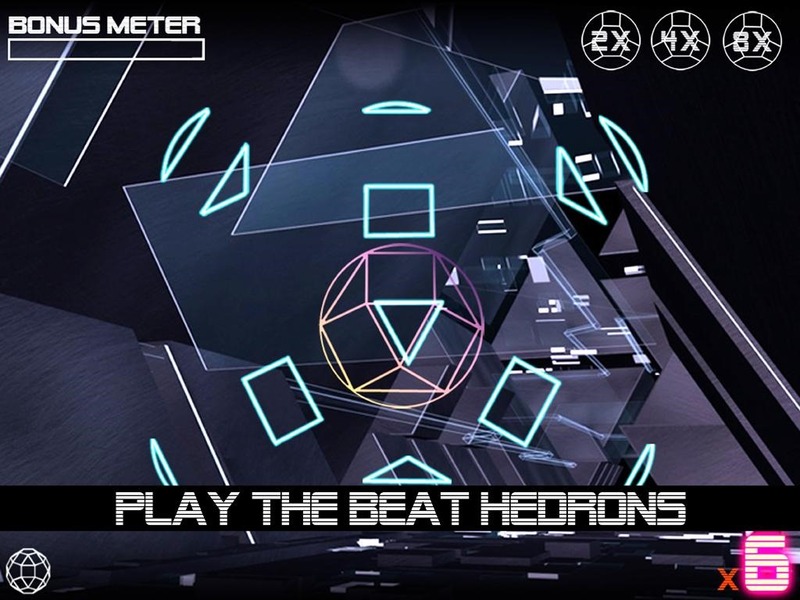 If you're a fan of DJ Egadz, you might like this game. 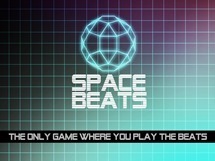 If you're a fan of good music game,s you probably won't. It's extremely simple, the timing is nearly impossible, and for some strange reason (cough, iOS developer, cough) it's stuck in a 4:3 aspect ratio, and the Android back button doesn't work. Still. Free music. Wee. 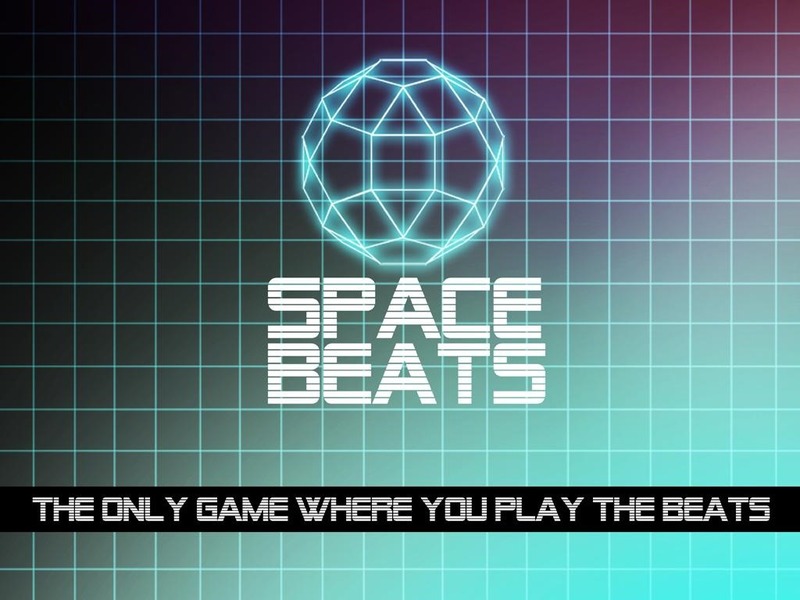 Space beats is a new kind of beat-music rhythm game, where you actually play the beats. 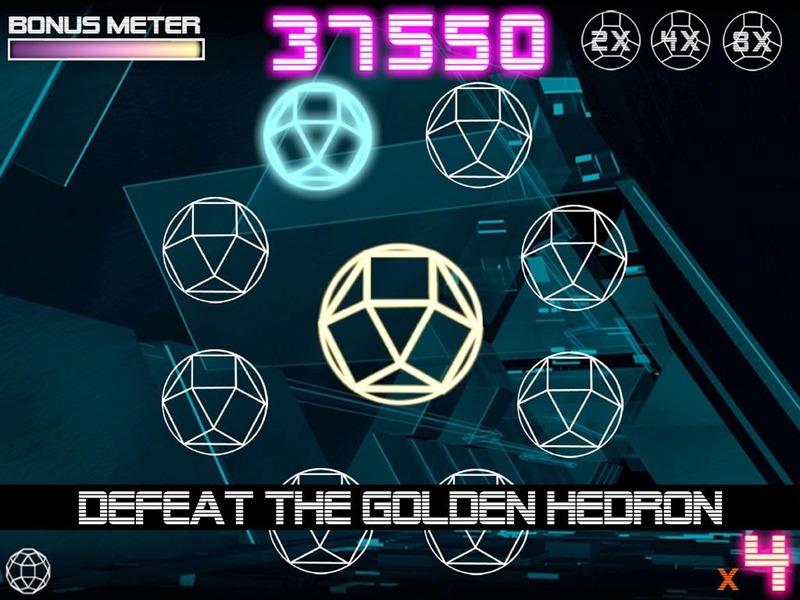 Score points, score bigger on bonuses, freestyle, and defeat the golden hedron. 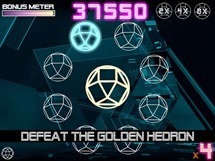 Three difficulty settings allow for accomplishments and high scores. 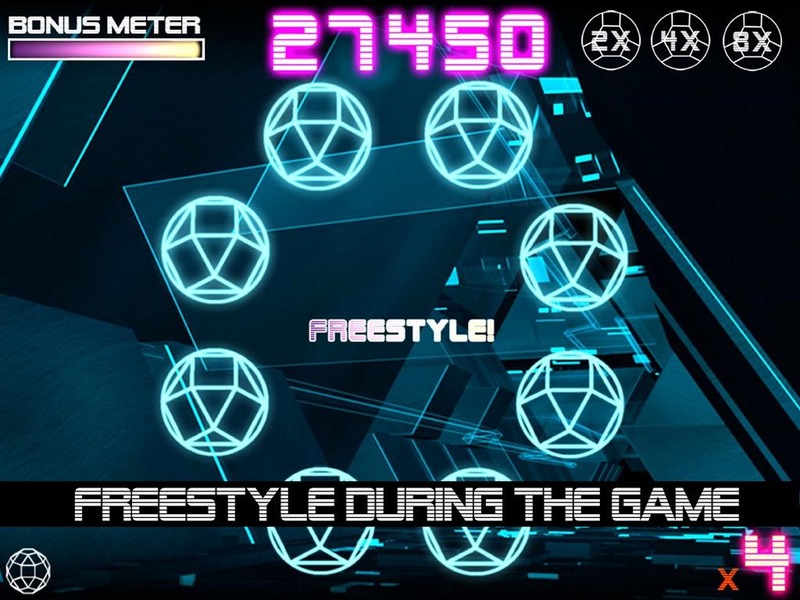 Can you play perfectly and get the highest score? 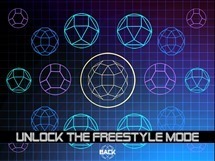 Unlock special features such as freestyle mode, where you can make your own beats, and download free music!